Gerry McGrath played junior football with the Verdun Maple Leafs, and attended training camps with Montreal in 1979 and 1980 Tthe Alouettes, however, had Don Sweet installed as their kicker and McGrath couldn't budge him. When Sweet was released in Augst, 1980 as part of a youth movement, McGrath was brought in to handle all the kicking chores. McGrath ended up played 10 games in 1980 and in the 1981 training camp beat out future Hall of Fame kicker Dave Ridgeway for the kicking job with the Als based on his punting ability. McGrath, however, played just seven games in 1981 before Sweet returned and McGrath was released in August. McGrath had a 14 day trial with Ottawa in 1982, as they had Jerry Organ going into his option year and wanted to take a look, but McGrath didn't play in any games for the Riders. 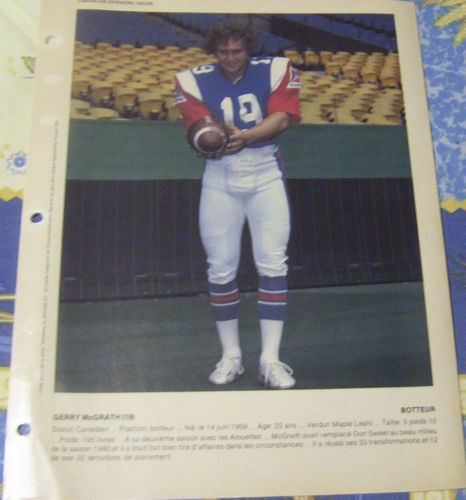 McGrath returned to the Montreal Alouettes (actually, now the Concordes) in 1983 as the punter while Sweet handled the placekicking. 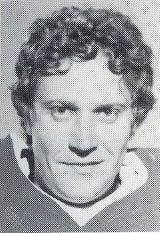 After one more season as the Alouettes punter, McGrath was released prior to the start of the 1985 season. McGrath was signed by the Saskatchewan Roughriders to do their punting after Terry Leschuk was injured. 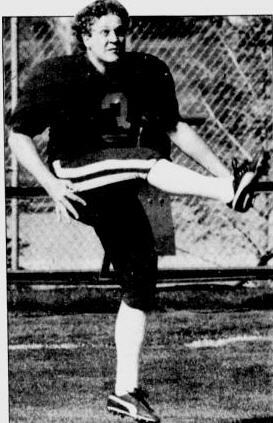 Somewhat ironically, while McGrath did the punting, Dave Ridgeway, the guy he beat out in Montreal a few years earleir was now well established as the Saskatchewan place kicker. McGrath spent parts of two years in Green and White as the Rider punter before being released in August of 1986 in favor of Mike McTague..